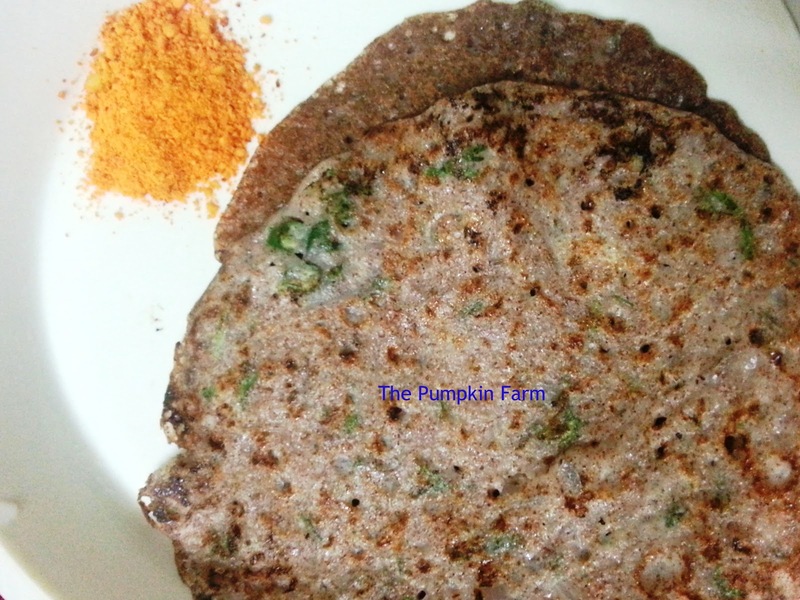 So when little one stated that he wants to eat dosa for dinner with lot of chutney, there were few options to cook up...like getting the ready made dosa batter or using the maida or semolina flours to whip up something similar or the traditional rice flour ghavana. However in the name of good health I opted for nachni / ragi flour. 2) The consistency of the batter should be pourable and thinner than the regular dosa batter. 5) Cover the pan with a lid to create a steam. 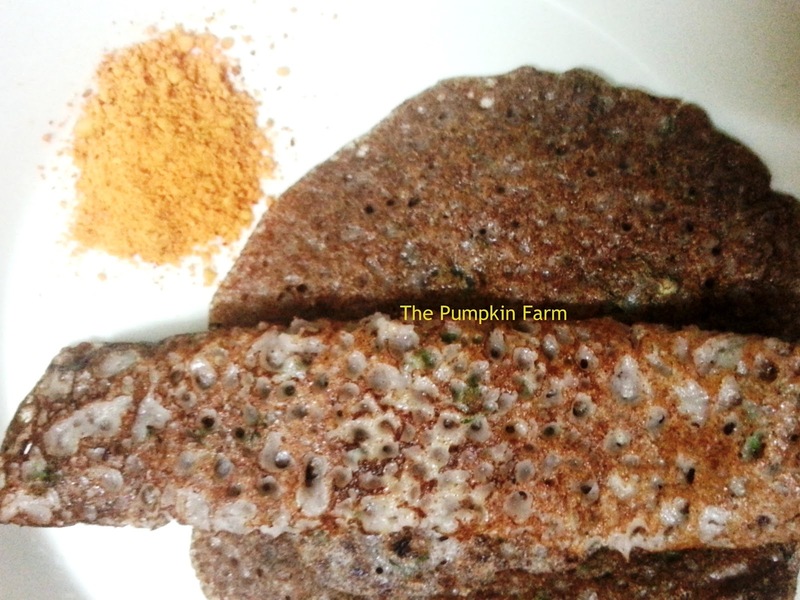 Wat a healthy dosas, love with some spicy chutney.